Use repellent. Empty and scrub clean containers filled with standing water. Securely cover containers that hold water. 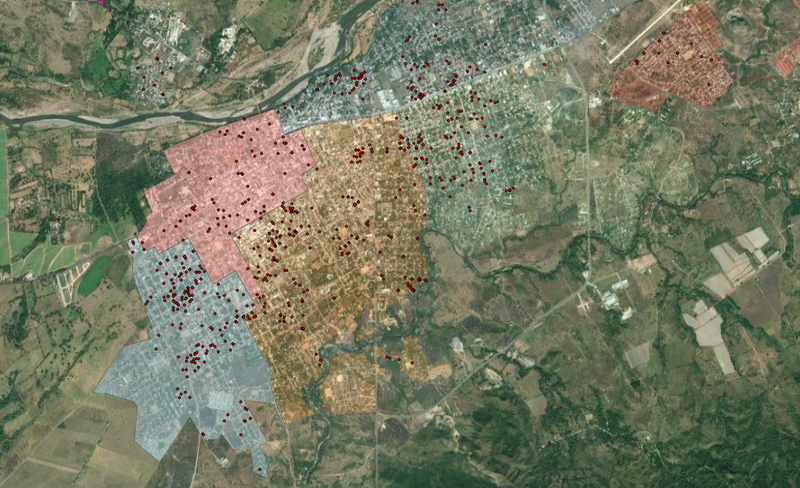 These are some of the behaviors we encourage people in communities with mosquitos to undertake—but do at-risk populations do them? And if not, why not? 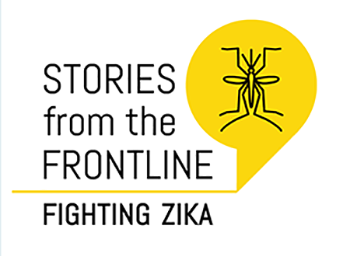 The Zika Communication Network will be publishing a series of success stories from the Zika AIRS Project (ZAP). This is the first in the series. 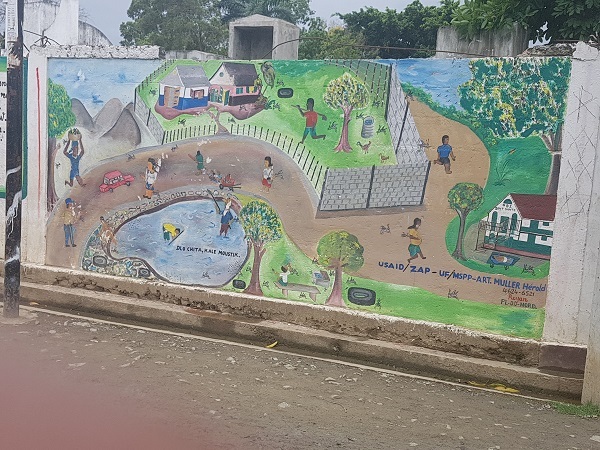 In June and July, the Community Action on Zika (CAZ) project held a series of training of trainer (TOT) refresher workshops in four CAZ countries (Honduras, Dominican Republic, Colombia, El Salvador). The trainings were led by the CAZ project, with support in curriculum development and facilitation by Breakthrough ACTION. 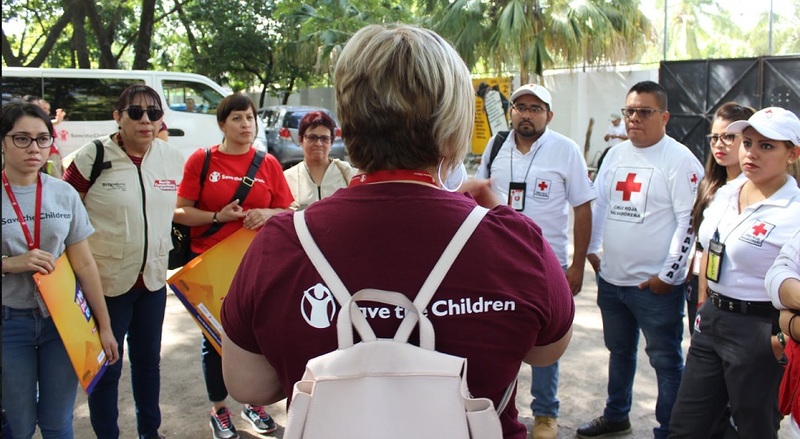 The workshops were aimed at project community technicians with the goal of updating knowledge around the key Zika behaviors, exchanging experiences and lessons learned, strengthening capacities, and providing tools that contribute to improving daily work. 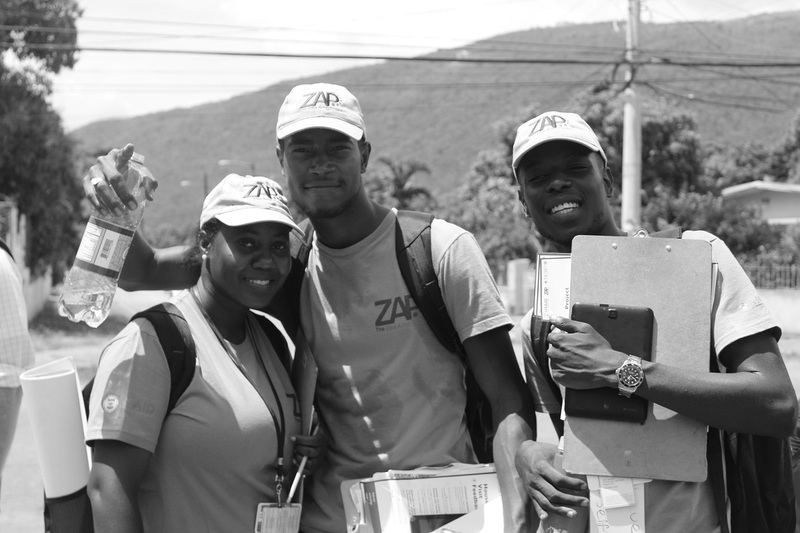 On April 24th, 2018, USAID and the Knowledge for Health (K4Health) Project hosted a three-day share fair event in Antigua, Guatemala for USAID-funded community engagement partners in the Zika response in Latin America and the Caribbean. Over 70 people attended from over 10 countries in the region, representing Ministries of Health and 16 partner organizations. 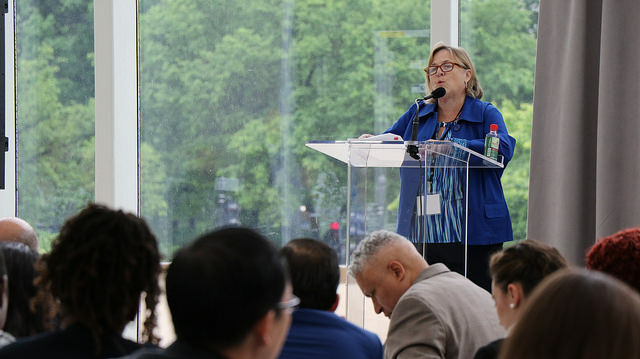 Scroll through the executive summary of the event to learn more about what was discussed and see photos from the event. UPDATE: You may view the webinar online. 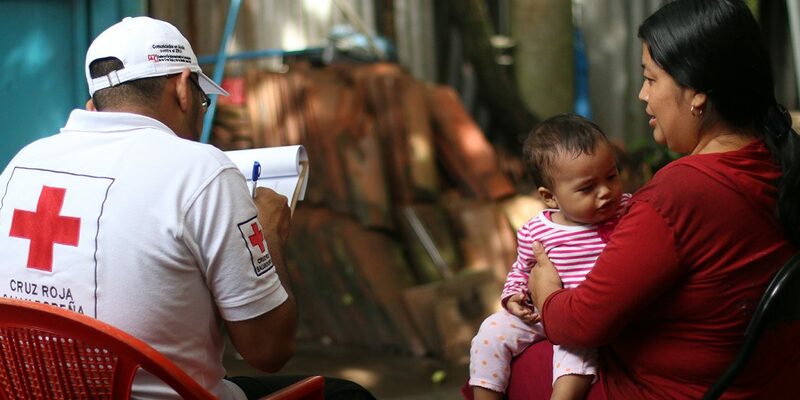 Due to the potential risks posed to a baby if exposed to Zika during pregnancy, prenatal care appointments offer an invaluable opportunity to talk to women about Zika and provide them with practical protection measures, like condoms, and information about Zika so that they will have the knowledge and resources to implement home and personal practices to prevent both vector and sexual transmission of the virus. However, making changes to way prenatal care is delivered poses challenges. This piece was originally published by the Johns Hopkins Center for Communication Programs. 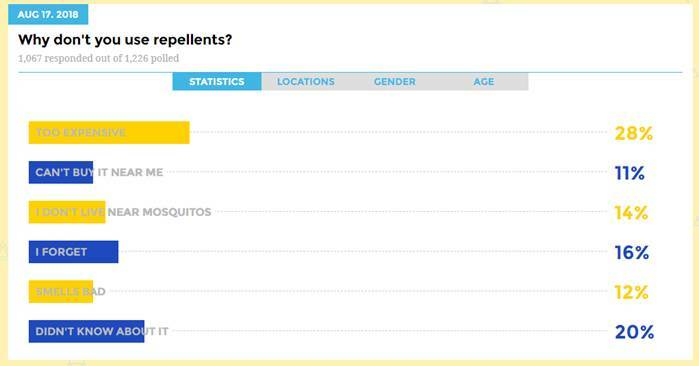 More than just a pest, mosquitoes are the world’s most dangerous animal. Despite their diminutive size, mosquitoes spread deadly diseases that affect more than half of the world’s population and lead to billions of dollars in economic losses each year. 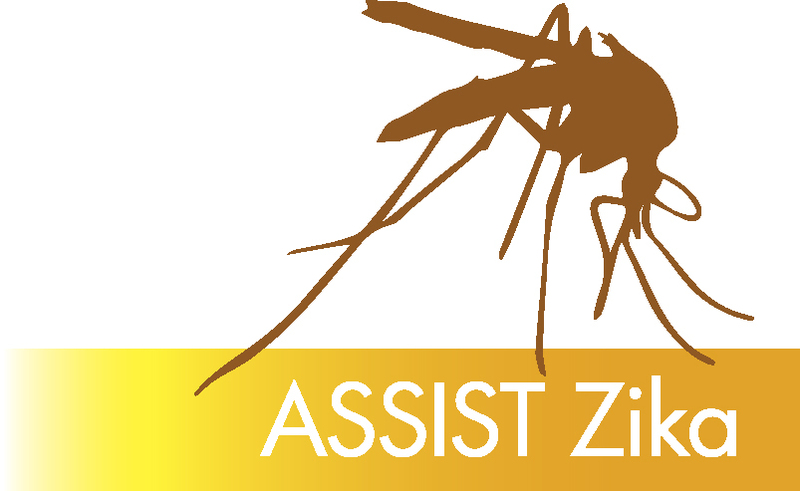 From endemic malaria to outbreaks of yellow fever, chikungunya, dengue and Zika, mosquitoes require a global response. Health communication must be a part of that response.